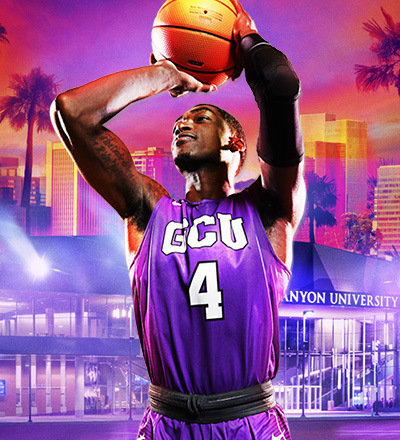 GCU Men’s Basketball has their key WAC rivalry game of 2019 versus the Aggies of New Mexico State on Saturday, Feb. 9 at GCU Arena. The game starts at 7 pm. Come and watch some competitive and exciting basketball!